eBay helps give products the opportunity to find renewed life and value. It started with our very first transaction—a broken laser pointer that found a new home—and it continues today as new and preowned items are bought and sold on eBay. By keeping products in circulation longer, we create a robust circular economy that is essential for the sustainability of our planet. 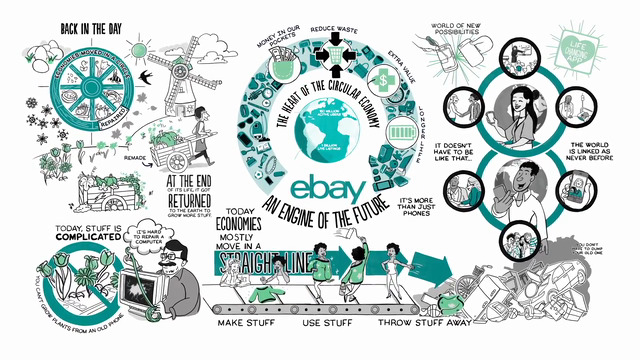 Read eBay's Circular Economy story here.